La Maison Troigros relocated from Roanne to Ouches in the Loire region over a year ago to start a new chapter in its illustrious history. 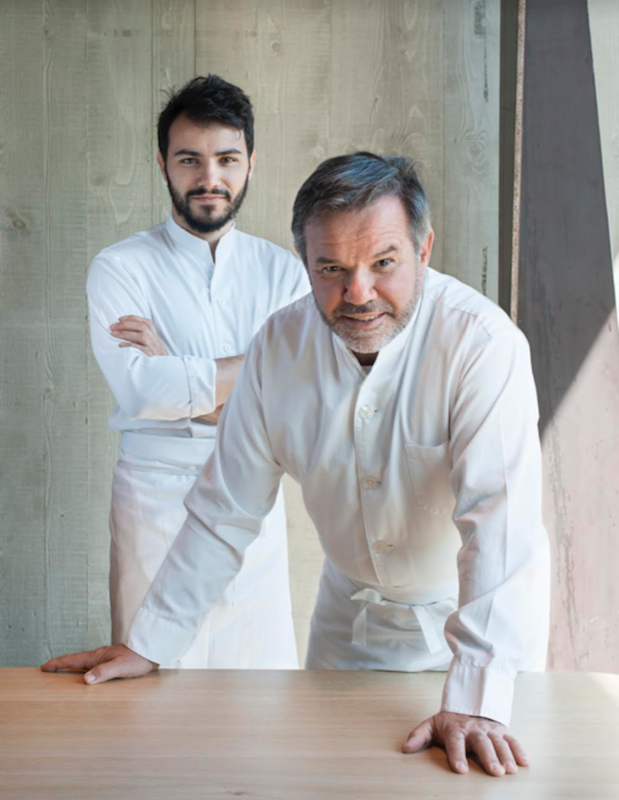 But there’s no need to fly to Loire for a taste of legendary three-Michelin-starred La Maison Troisgros, as the renowned father-son team will soon be making their Hong Kong debut at Michelin-starred ÉPURE in Tsim Sha Tsui. For three nights only, from 21–23 February 2019, Michel Troisgros will be joined by his son Léo and Michele Abbatemarco, the pastry chef of Troisgros in Tokyo, for a collaborative tasting menu featuring some of the world’s finest produce. Expect dishes crafted with Beluga caviar, French winter black truffle, crayfish and scallop, just to name a few premium ingredients. One of the most revered names in France culinary history, the Troisgros namesake spans 50 years of Michelin-starred glory. The formidable story started in 1930 with Jean-Baptiste Troisgros, before the narrative moved onto his sons, Pierre and Jean Troisgros, in the 1950s. Following the passing of Jean in 1983, Michel and his wife, Marie-Pierre, took over the restaurant as third-generation chef and owners. Now the torch is being prepped to be handed to the fourth generation of Troisgros, led by César and Léo, who operate the newest establishment, Le Bois sans Feuilles in rural Ouches, France. Executive Chef Nicolas Boutin of ÉPURE is no stranger to the Troisgros legacy, having worked his way up from commis chef to sous chef at La Maison Troisgros in his formative years. 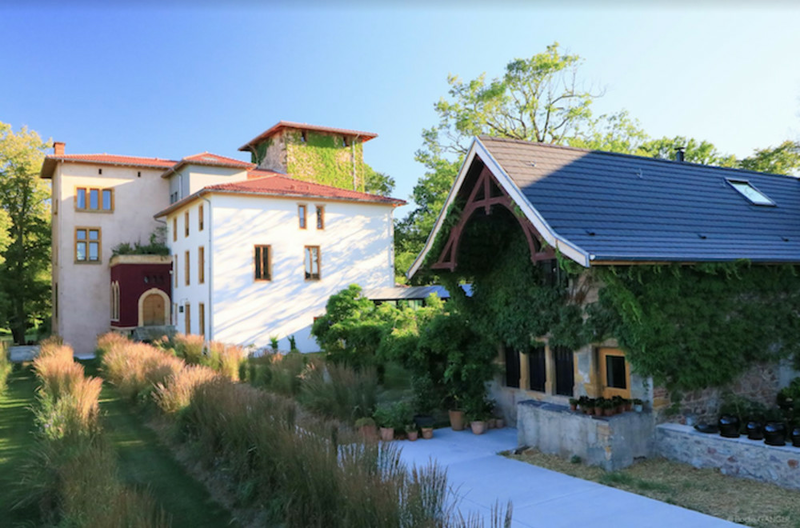 This three-nights-only collaborative menu at ÉPURE will see the reunion of apprentice and mentor alongside two generations of Troisgros chefs, showcasing the crème de la crème of French culinary excellency. Priced at a hefty $4,888 per person, the tasting menu will offer gourmands a taste of a culinary dynasty without the 13-hour flight (so you can discount the jet lag and airfare from the overall menu price!). Be sure to watch the Troisgros episode on Netflix’s Chef’s Table before embarking on the tasting menu to further appreciate this culinary legacy.